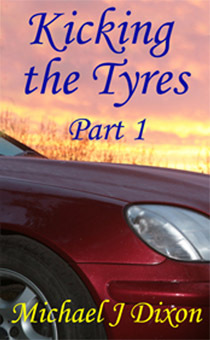 A race car with a deadly bug and a concussed driver with a secret admirer; Kicking the Tyres is about fast motors and faster women. 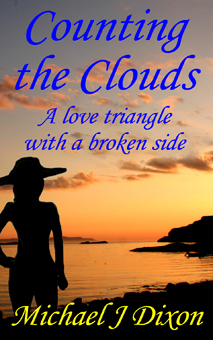 A deaf photographer, a Parisian model and her venomous husband; Counting the Clouds is about making it, despite a disability. 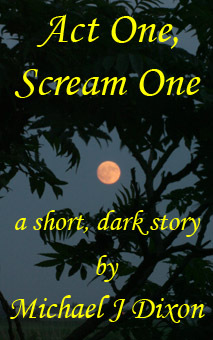 A love affair gone wrong, suicide and a house with a hideous secret; Act One, Scream One is a short story about depression.